This is a soon to be dispatched customer order. 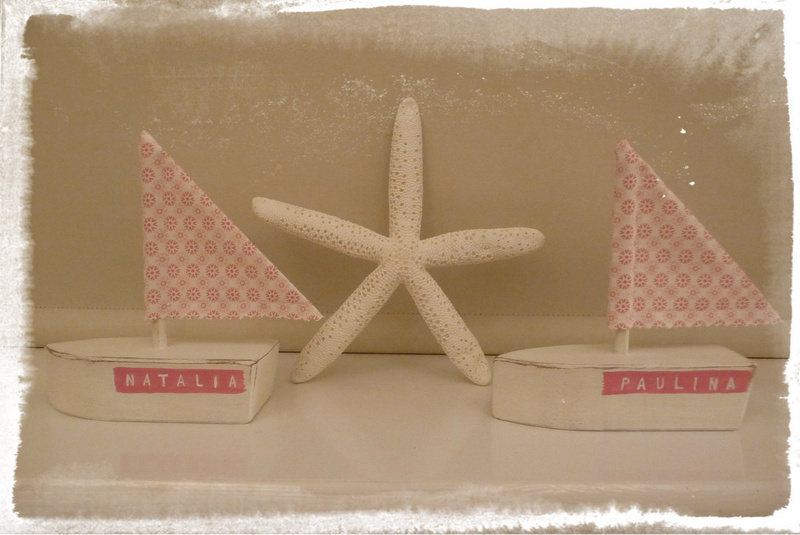 Our customer asked us to make pretty pink boats which would complement a girls bedroom and this was the result. 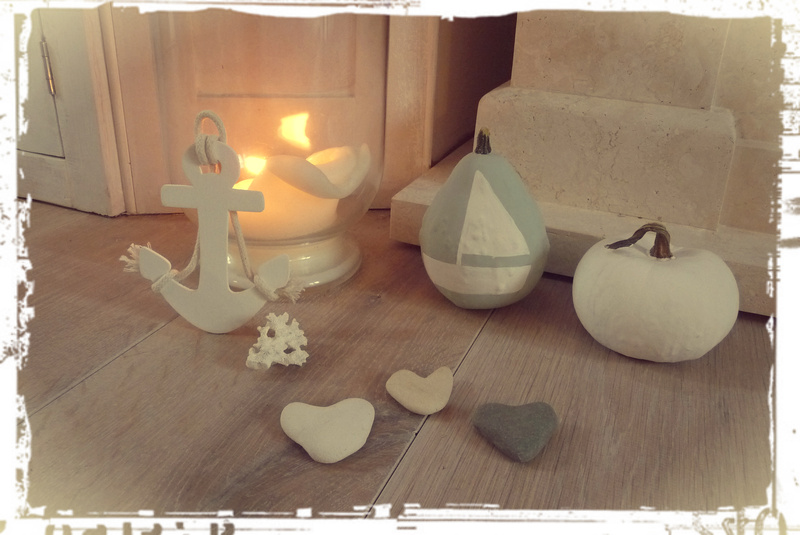 If you would like to see more of our customer orders follow us on Facebook. 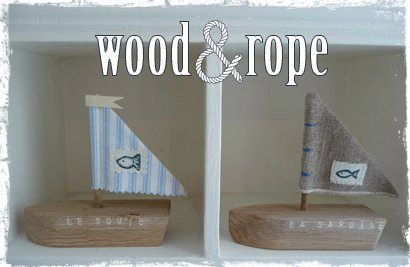 It’s been a busy day here at Wood & Rope, making personalised customer orders. 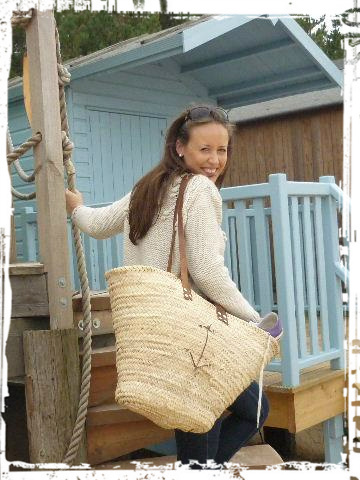 I particuarly loved making this one with husband’s name on it! 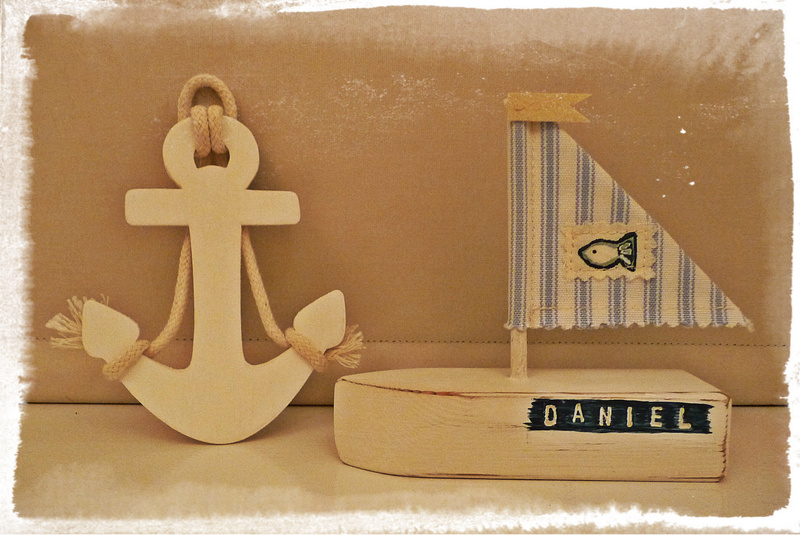 If you would like a personalised sailboat, please visit my Etsy shop. 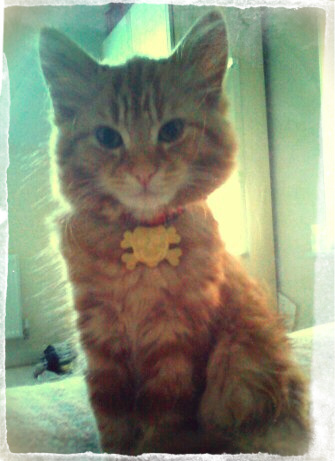 Our little Oliver just loves to play Pirate and sail the seas! DIY Painted Pumpkins, create artistic pumpkins easily. Now that Halloween is over, instead of throwing away your pumpkin transform it into a decoration. 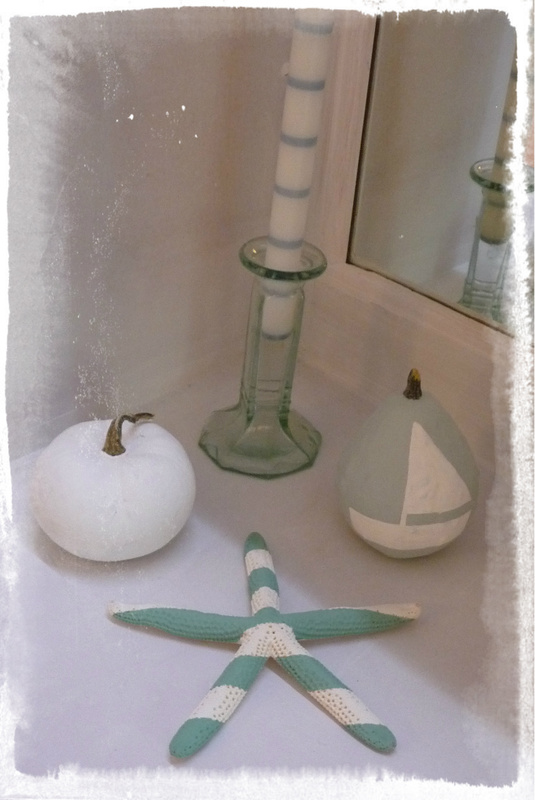 I painted a little sailboat onto my pumpkin to keep in with my nautical theme at home. Don’t just stop at paint, get the glitter out! If you’re feeling creative take a look at this post by Green Wedding Shoes for more inspiration.